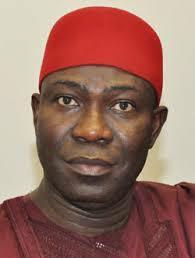 Deputy Senate President, Senator Ike Ekweremadu, in Abuja, on Thursday, said he was worried by the increased attacks by Boko Haram insurgents after the May 29 transition exercise, insisting that President Muhammadu Buhari must act fast to stop Nigeria from becoming a laughing stock. Ekweremadu, who made the observation in a chat with newsmen, in Abuja, said the renewed attacks were cause for concern as, according to him, the insurgents, if not quickly checked, could be heading towards the Federal Capital Territory (FCT, Abuja. He said it was worrisome to note that only a few weeks before handover, the Federal Government under President Goodluck Jonathan had rolled back activities of the insurgents. He said he was of the view that by now, the National Assembly would be mapping out policies that would ensure the insurgent ravaged areas were rebuilt. 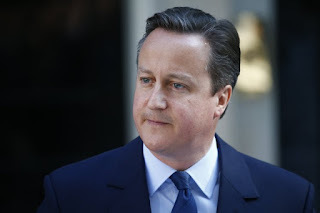 “I am worried about the resurgence of the Boko Haram activities in Nigeria. Shortly before the inauguration of the present government, the country had almost rolled back Boko Haram and its activities in every part of Nigeria, from Adamawa to Borno to Yobe. 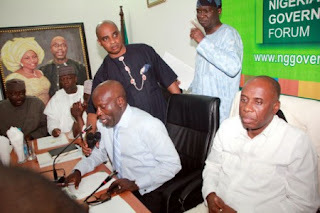 “I was hoping that when we come back in the eighth Assembly, I will work with our colleagues from the North-East to develop a plan of action that will help to rehabilitate that part of Nigeria.I feel so concerned about the suffering of our people from the North-East,” he said. The Deputy Senate President said whatever had caused the insurgence must be addressed and aggressively too, before it got late. “I am very worried about the situation. I do hope that we would be able to work together to find solution to this and come to the end of this Boko Haram activities,” he said.